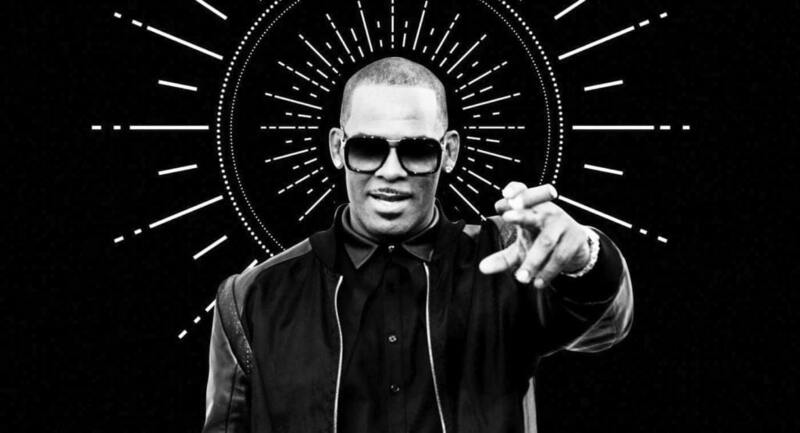 LOS ANGELES, CA — Lifetime network docuseries, “Surviving R. Kelly,” presented an extensive pattern of abuse of girls and young women by R. Kelly that spanned decades and was facilitated, enabled or ignored by many adults who were aware and were silent. It is beyond belief that this predator has not been brought to justice. And it is equally unbelievable that RCA Records continues to record and promote someone whose well known behavior has caused so many so much pain. Our personal and professional outrage demands that we strongly express our support and compassion for these (now) young women who have survived R. Kelly’s abuse. We add our voice to others who proclaim that our girls’ lives matter and are worthy of protection. Many of our members have applied their clinical skills to assist victims of physical, sexual and emotional abuse and are acutely aware of the devastating and often life-long effects of such abuse. Our mission for the 50 years of our existence has been to improve the welfare of individuals, families and the community at large, in part, by protecting them from exploitation and unethical practices. We have focused on protecting and honoring our youth – especially girls. The Association of Black Social Workers of Los Angeles joins other individuals and organizations committed to holding R. Kelly accountable, and our goal is to bring justice and healing to his victims.